RUMOBIL project for smart mobility: TBRIDGE’s contribution to the CSEE’18 in Budapest | BV Tech S.p.A.
From smart city to smart land: new technologies cross urban boundaries to involve neighboring areas. The RUMOBIL project, based on transnational cooperation between institutions and public transport authorities, is funded by the European Union, and caters to the challenge of smart mobility also in peripheral areas. The project suggests innovative approaches for public transport to Central European Regions: strategies based on the jointly-analysed best practices, on the knowledge and ideas of both the project partners and the stakeholders involved, and on user experience. Work papers on the different aspects of public transport policies were developed, capable to predict how the future demand for public transport will evolve in the coming years. 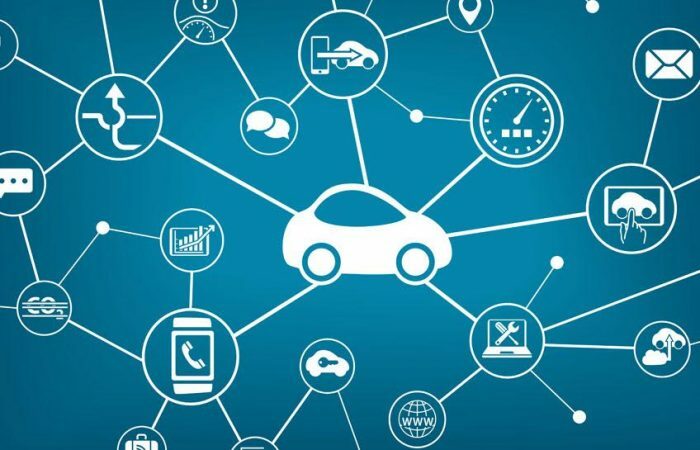 TBridge, a BV TECH Group company and project partner, produced a report on IoT applications in the field of smart mobility, which is an important point of reference: the document offers a general overview of the state of the art, focusing on the different areas of the smart city and smart land. The paper was accepted for publication in the proceedings of the “3rd World Congress on Civil, Structural and Environmental Engineering (CSEE’18)” and will be presented on April 10 by the experts of TBridge during the “3rd International Conference on Traffic Engineering (ICTE’18)” which will take place in Budapest (https://teconference.com/). The main steps of the project are the pilot actions, the elaboration of a RUMOBIL strategy, and the political decisions which will permit to implement it in the eight partner Regions, through an improvement of their transport plans. The pilot actions will allow the testing of a number of innovative applications during a period of 12-18 months, thanks to which sparsely populated peripheral areas, generally penalized by a limited service offer, will be better linked to the main transport connections. Role of TBRIDGE: Technical coordination in the elaboration of the RUMOBIL strategy and its implementation in the partner areas. The Project has started on 01.06.2016 and will end on 31.05.2019.